The striking University Teachers Association of Ghana (UTAG), Kwame Nkrumah University of Science and Technology (KNUST) branch, is to call of its strike over the rumpus resulting from the closure of the University and the subsequent dissolution of its Governing Council. The new turn results from the outcomes of meetings to resolve the impasse, particularly one on Monday, led by the Chancellor of KNUST, Otumfuo Osei Tutu II, Asantehene. Information Minister designate, Kojo Oppong Nkrumah, also on Monday provided an update on the developments and said the Governing Council of the University is to be reconstituted by Friday, November 2. 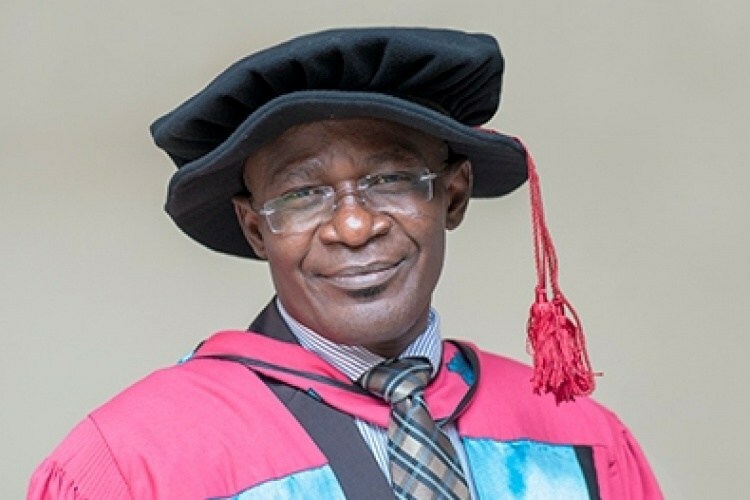 President of UTAG, Dr Eric Opoku Mensah, in an interview with Citi FM, expressed gratitude to Otumfuo Osei Tutu for his intervention, and said UTAG expects government to take the necessary steps to restore normalcy at KNUST. Government, he said, is expected to reconstitute its members on the university council, while other institutions and bodies also forward names of their nominees. Dr Opoku Mensah said UTAG is desirous to see the impasse over and students return to campus so teaching and learning can take place in a peaceful environment.